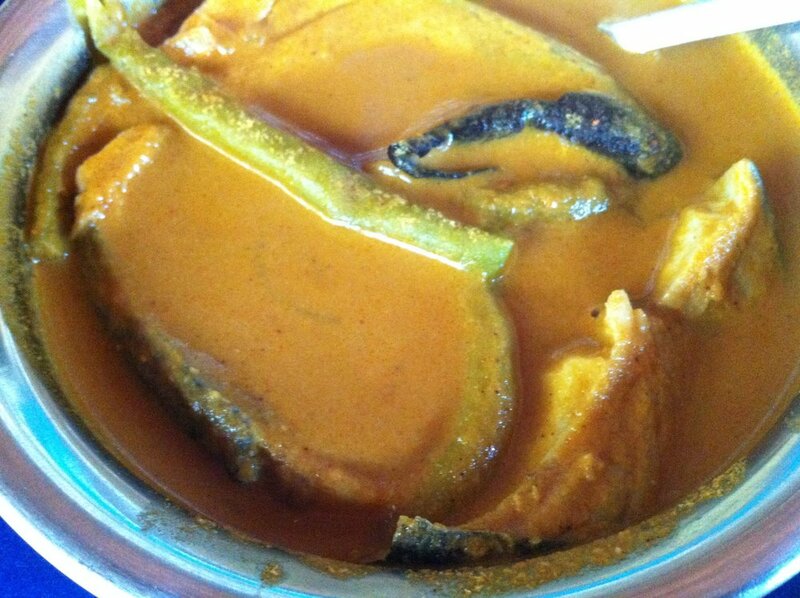 Goan prawn sambhar curry at Brittos shack on Baga beach. Fiery as hell, I had tears, runny nose, all of it, but it was so good! Fish fingers at Curlies shack on Anjuna beach. Entire plate, on my own. And then these yummy vegetable momos. Garlicky clams at Calamari shack on Candolim beach. Don't worry about people watching you, and don't worry about garlic butter trickling down your arm, just get in there and get involved. Fantastic. Topping overload! At Mango shack close to Vagator beach. Proper Indianized pizza - thick crusty base, oodles of cheese, veggies and a dash of spice. Yum. 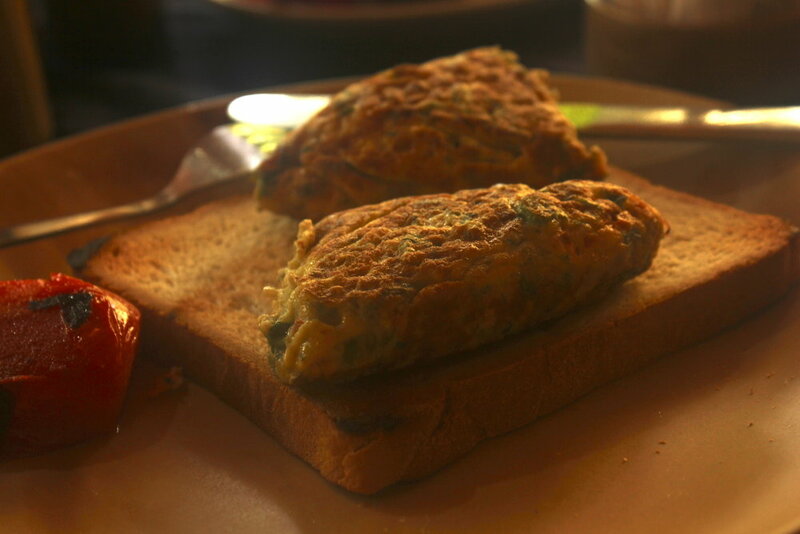 A nice morning begins with some masala omlette on toast. Eggs beaten with chopped onions, green chillies, tomatoes and coriander. Goan stir fried prawns. Spicy! Wash it all down with cool coconut water. Ah! If you're in Goa, take time out to check out the Mumbai street food scene. It's a great city too - young, busy, cosmopolitan, with a good heart!